By CNN'S SAMANTHA BEECH CONTRIBUTED TO THIS REPORT. 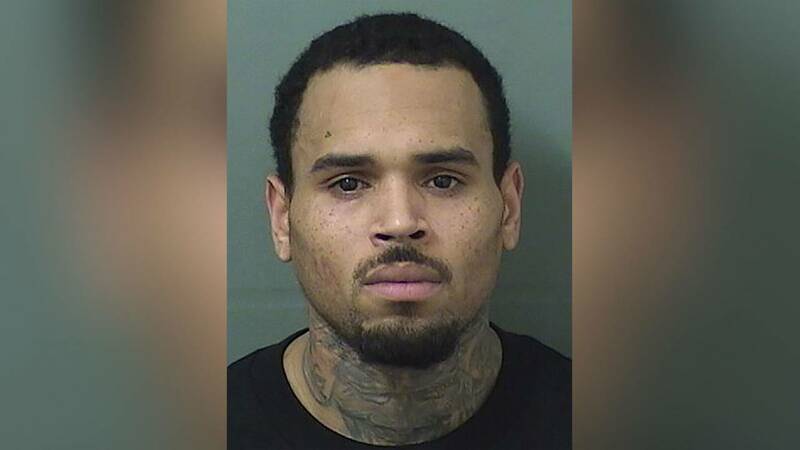 (CNN) - Singer Chris Brown has been released from police custody and he won't face any charges at this time, the Paris prosecutor's office said. He was released from jail in June 2014, and about three months later, he pleaded guilty in the Washington fight and was sentenced to time served -- one day in prison -- and a $150 fine.